I stopped teaching when I had Alisa, but 7 months on I have a new student learning Russian and I’m really enjoying our lessons. On Saturday he asked me about words in Russian that can be used at the beginning of a phrase, or as a filler, but I know that once students learn a filler word it’s impossible to unlearn it – it crops up everywhere! 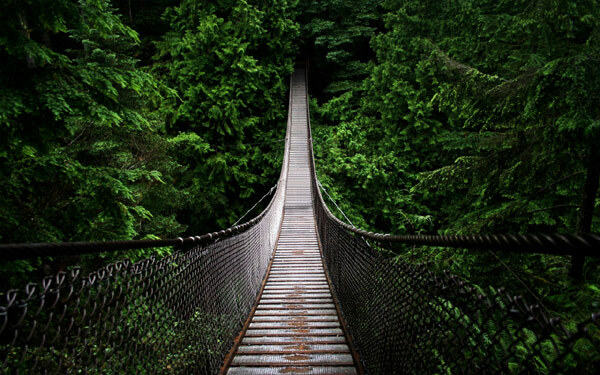 So I diplomatically evaded this and my student said ‘OK, I will cross that bridge when I come to it‘, which is a wonderful phrase, and brand new to me! The meaning is fairly clear – it’s about dealing with a problem only when it arises.